At Vidicode we believe that a customer should know exactly what he is buying and should not be confronted with additional costs for much needed “extra features”. This is why APRESA is developed around the concept that all needed functionality should be built into the system. The APRESA solution is scalable to any size of organisation. 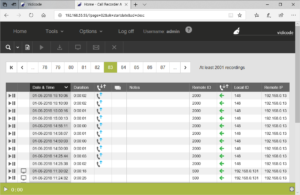 The Call Recorder APRESA is therefore the ideal recording solution for trunk or extension recording of SIP/VoIP, ISDN II, ISDN PRI, E1/T1, TDM, Analog and Audio (e.g. radio) communication. 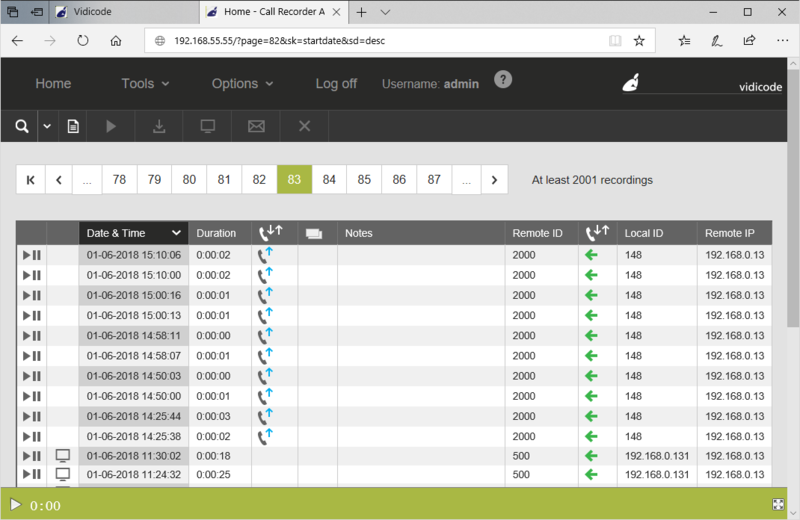 In addition APRESA is also compatible with Skype for Business and MS Lync 2013. 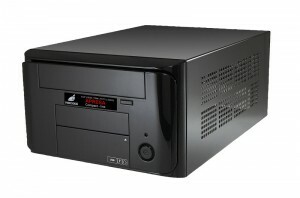 Vidicode supplied server system pre-installed with all needed hardware. This server solution can be fitted with multiple extra options like RAID1 or RAID10, Dual redundant power supply, swappable back-up HDD and alarm switch for external audio or visual alarms. This standard unit can handle a mix of all inputs possible on an APRESA system. The Compact Server is a the perfect APRESA solution for smaller applications up to 10 VoIP or 8 TDM digital or 8 analog lines. It is supplied as a ready-to-go complete system and can be setup in a matter of minutes. The Compact-Line Apresa does not include screen-recording. Base software and licenses and (if needed) recording cards are supplied by Vidicode for local installation. The Software-only solution allows you to install the APRESA recorder on a virtual machine or on other preferred locally sourced hardware. But also when recording cards are needed in the system for recording TDM digital, E1/T1 or Analog, the cards can be shipped and the software can be downloaded. Installing the software on the desired system is straightforward and includes the Linux OS. This product is mainly sold via resellers, who can advise you before purchase. The Apresa is a cost effective solution that is highly customable to your specific needs. Our resellers can advise you on this. They will also assist you to install the Apresa server in your environment and offer you first line support. If you have any questions, feel free to contact the manufacturer Vidicode directly. Recording telephone calls, radio or other audio is used as an integrated part of business or security strategy. In some cases it is obligatory, in other cases it may be used for reference, training, quality management or security reasons, but in all cases it should work reliably. Since you are reading this we assume you know the reasons for this in your organisation. With the APRESA system, Vidicode brings a recorder platform that can match with all others where it comes to the desired reliability, but builds this reliability in a surprisingly cost effective package.